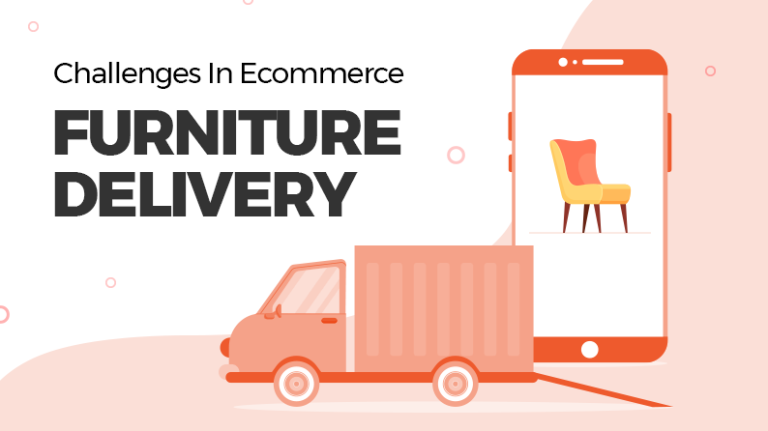 For a new ecommerce startup, the initial days of bringing in new customers has always been a daunting task. After they manage to bring in new customers, the next struggle of retaining those customers starts. One of the most important factor for the growth of the website is acquiring more and more customers. Earning the trust and retaining the customers is a difficult task, whereas losing a customer is heart-wrenching. Most entrepreneurs understand the probability for a loyal customer to shift to a competitor is high. With new businesses coming up these days with variety of features, the chances that the customer will switch to better and new brand are rising. Ecommerce owners need to draft future plan of action to retain the customer which are already using the website. According to a study by Bain & Company, a 5% increase in customer retention rate could results in 25% to 95% increase in profits. To lower the chances of customer shifting to competitors and to retain maximum customers, the below mentioned tips will help you in maximizing the results. 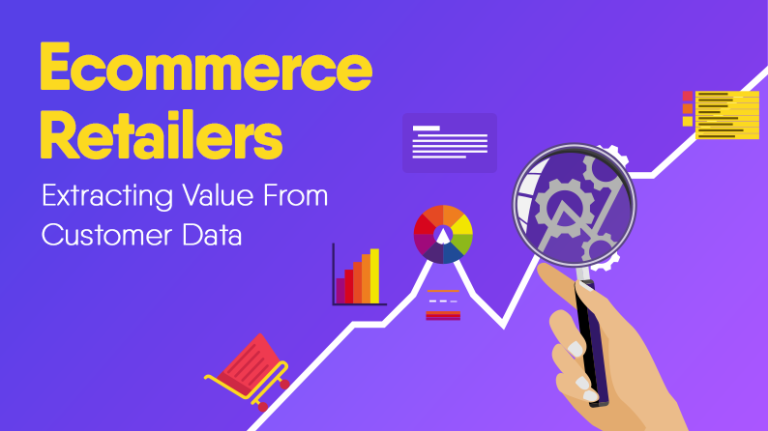 To understand the mindset of the customer, most e-commerce websites set up an email id or a feedback form where customers can send in their queries or complaints. Bad reviews and complaints are unavoidable, but use those bad reviews as a shield and protect your brand image by being responsive. Being responsive to the queries or complaints of the customer is an excellent way of converting a confused and unhappy customer into loyal ones. Even though there are few things which are not in your control, being humble and proactively communicating is the key to winning the customer’s trust. 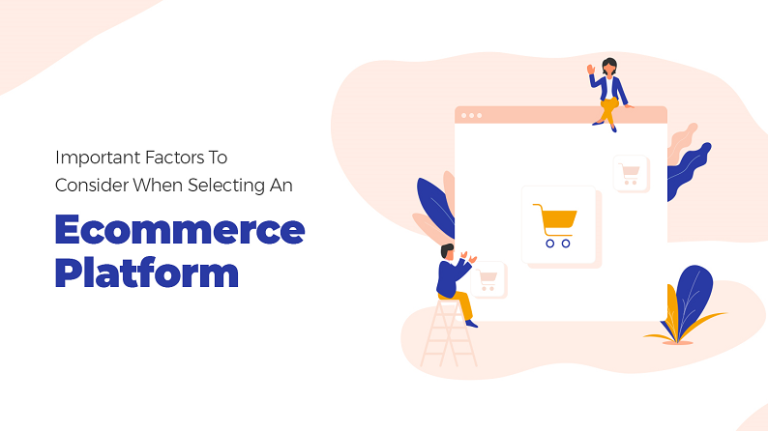 In the current market dynamics personalized recommendations have become crucial for any ecommerce marketplace which caters to a wide array of categories. They are not based upon guesses or assumptions, but instead are calculated suggestions keeping in mind user behavior and searches. A research by Barilliance suggested that around 31% of e-commerce sites revenue is generated from personalized product recommendations. Amazon in 2016 generated around 30% of traffic via click-through recommendations. To increase the sale, e-commerce businesses should provide product recommendation on every product page. 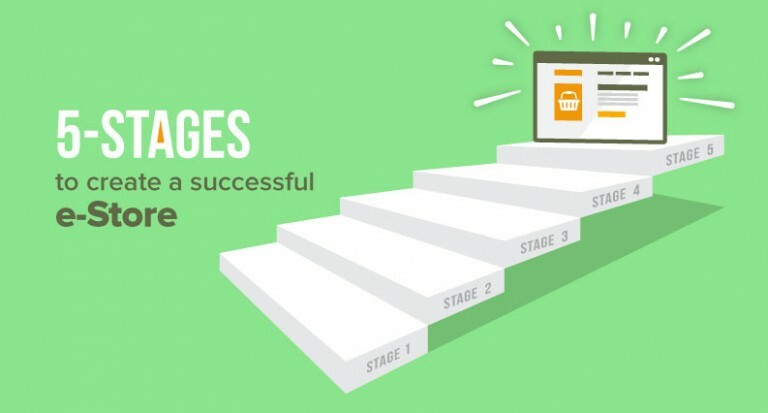 This will help in increasing the average order value which increases the sales. 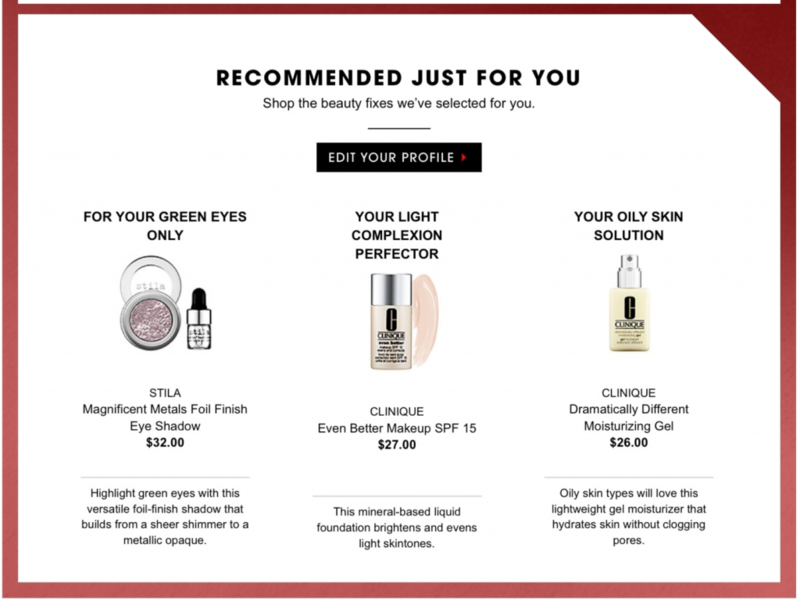 Product recommendations are compelling and effective way of selling products. 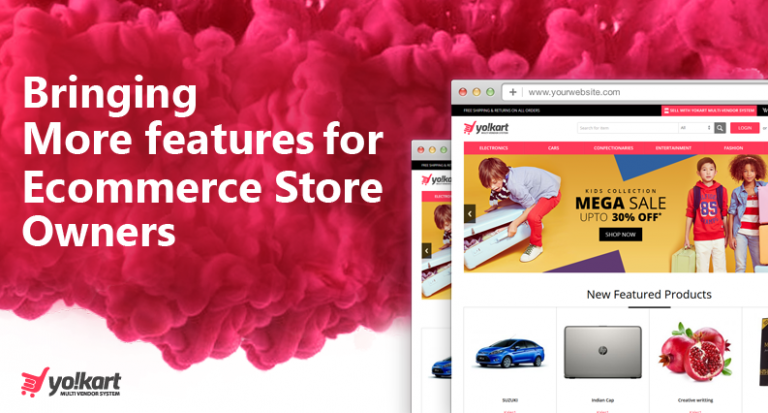 Improving the way you recommend product can surely bring traffic to your site and help you establish a brand stronger than ever. 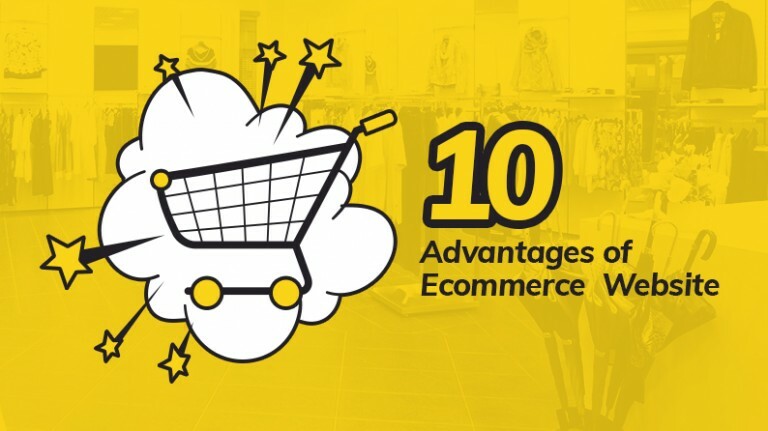 Most e-commerce business either do not have a social media presence or have social media presence but do not spend time in engaging with the current or potential customers. 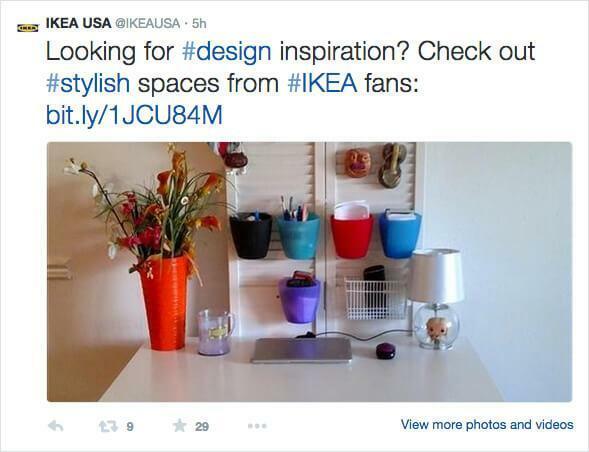 It is very important for an e-commerce brand to engage on social media channels. A simple way to be active on social media is by responding to comments. Re-posting post which customer share regarding your product, etc. will gradually lead to an increase in sales. Social media marketing is not just for big brands; every brand should have a social media presence so that they can easily gather new customers. It is not always necessary to do paid marketing, it is more important to reach out to maximum customers by organic posts. 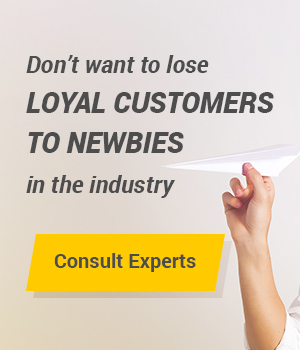 Loyal customers are the most valuable assets any e-commerce website owner can possess. Most entrepreneurs run after having more and more customers, but it is always important to satisfy the existing customer so that they can become loyal customers. According to Invespcro, existing customers spend 31% more money than new customers. 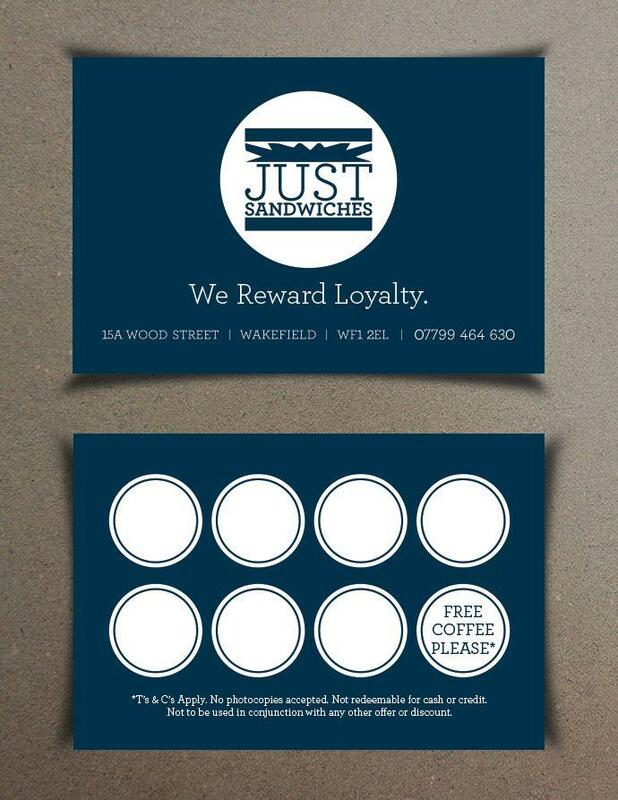 To lure the loyal customer, you constantly need to reward them. Start a loyalty program which rewards goodies or discounts to loyal customers, not available for new customers. It is very important that a customer has trust in your website. This trust has to be built by the website itself. Neglecting trust signals is the first step of losing the trust from the customer. Often customers refuse to buy products from websites which are not secure due to the risk of betrayal. Clearly define authenticity policies to increase the conversion rate of your website. Loyal customers are very hard to get but once you get them you do not want to let them go. The above mentioned points will help in retain the loyal customers and increase the overall sales of the website. Another way to never lose a customer is by collecting feedback from loyal customers. These customers will be able to give a detailed insight into what they like about the website and what they do not like about the website. Feedback from customer helps in gathering valuable insights. Strategically use those insights to develop and enhance the user experience and finally retain maximum customers. 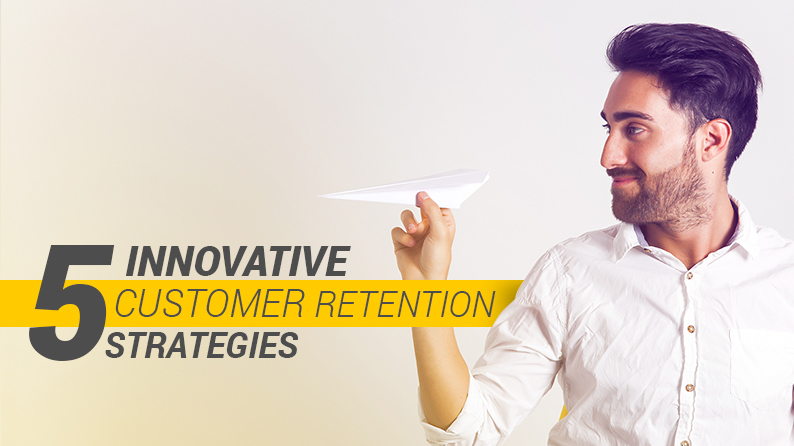 If you have any other suggestion of how to retain a loyal customer, please let us now in the comment section below.